Alexander Rybak Papa Duke. 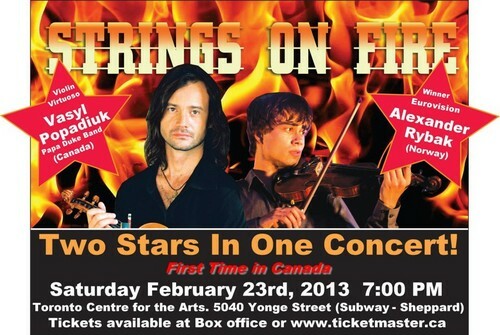 Alexander Rybak is coming to Canda!! :D. Wallpaper and background images in the 美利坚合众国 club tagged: usa <3 awesome. This 美利坚合众国 photo contains 动漫, 漫画书, 漫画, 卡通, and 漫画卡通. There might also be 报纸, 纸张, 杂志, 小报, 抹布, and 纸.